Getting ready photos are something some brides may quite literally think of as… photos of the bride, and her bridesmaids in pre-wedding bathrobes in the midst of having their faces and hair done by a professional make-up and hairstyling team, followed by a couple of photos of the bride putting on her wedding dress. There is nothing wrong with that, brides and grooms are not expected to know the nitty-gritty of every detail on their wedding day. That is why you contract a wedding planner, a wedding photographer and other specialist vendors who can advise you on options available and ensure everything is plain sailing, including your getting ready photos. The reality is… Getting ready photos are a core part of your wedding day story and when your wedding photos and wedding video are delivered, you will understand why it is part of your special day that cannot be missed out! But, what are this type of photos exactly? And why do I need them? WHAT ARE GETTING READY PHOTOS AND WHY YOU NEED THEM? Getting ready photos are without a doubt one of my favourite parts of any wedding day to capture. It is a special part of the day that unleashes boundless emotion and anticipation, through spontaneous moments of laughter and tears with your besties and maybe close family members. Add a bottle of champagne with a few glasses with your bridesmaids, and you are on to an absolute winner! 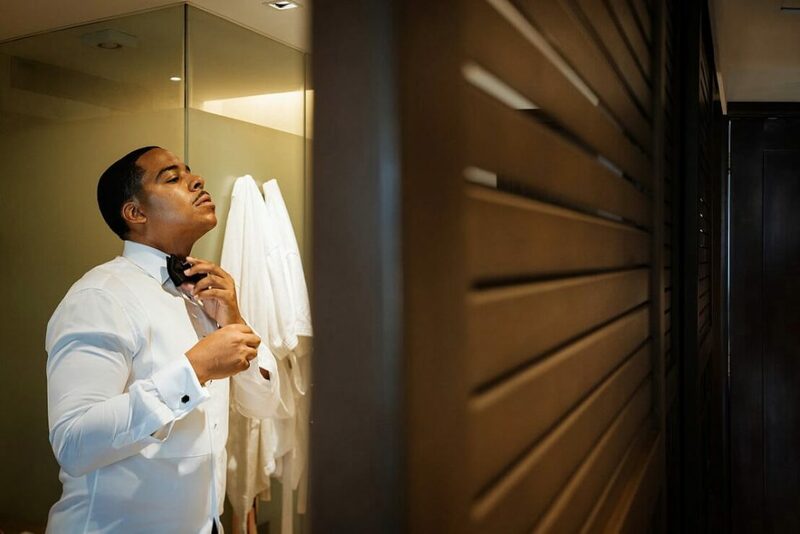 Every part of your wedding day is priceless and can not be restaged and recaptured, even the getting ready! 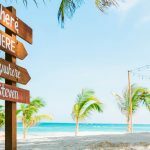 Your destination wedding photos and wedding video during the getting ready will form part of the important story of your big day, which includes the details of the special occasion. 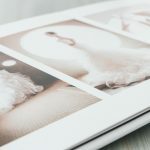 Those details include photographing your wedding dress in somewhere distinct that complements its texture and detail… no doubt you spent a lot of time searching for your perfect wedding dress, and likely a significant amount of money buying it too! So you are going to want to make sure your wedding dress is captured in the most aesthetically pleasing way, with the veil and all its splendour! Small yet beautiful! Your wedding and engagement rings no doubt have marked and will mark an iconic day. You will want photos of these details as part of your wedding collection, and any other jewellery you intend on wearing or symbolic items that may have been handed down to you. Your grandmothers' earrings, a bracelet you received on your birthday from one of your bridesmaids, a necklace your mother bought you and gives to you as a surprise during the getting ready part of your day…those moments and emotions just can´t be scripted, if you wanted them to! What about your bridesmaids? Planning on giving them a small symbolic gift to show your appreciation for their support on your wedding day. There are more photographic possibilities than you can shake a stick at during this part of the getting ready! Your wedding shoes may be covered up by your wedding dress for a grand part of the wedding day, and like your wedding dress, you likely spent liberally on them! So you´re going to want to make sure they are part of your wedding collection. Did you design the wedding invitations yourself? Or a close friend or family member? Then I am sure you will want to hand them to your wedding photographer to shoot during the getting ready as part of your wedding story. Matching wedding robes for the bride, her bridesmaids, the mother of the bride etc. are all very common nowadays in wedding, and the likelihood of you and your bridesmaids being together and wearing them again is pretty slim. You will want to show off those to your photographer during the getting ready! Let´s not forget the guys! The groom and his league of extraordinary gentlemen (aka Groomsmen) aren´t going to be sitting around twiddling their thumbs in the build-up to the wedding ceremony. Their getting ready will no doubt consist of a couple of cheeky beers and lively male banter that you will want to be photographed in the getting ready. His suit, shirt, shoes, cufflinks, tie and maybe that watch you bought him especially for the wedding too! So now you have a small idea of what we, wedding photographers, shoot during the getting ready at weddings, and why those details are so important and so much more! But how long do you need for getting ready photos? HOW MUCH TIME SHOULD I ALLOW FOR GETTING READY PHOTOS? I always recommend giving plenty of time during the Getting Ready photos as there is always so much to photograph, such as the jewellery, wedding dress, shoes, make-up and hair being done, gifts being given, your wedding bouquet and spontaneous moments with a few friends and/or family members. To put a number on it… 2 hours will allow your photographer to get all the spontaneous getting ready photos and your detail shots before the wedding ceremony. This will not only ensure your photographer is not rushed, and the quality and creativity of their work is not compromised, but will also make it easier to stick to your wedding schedule for you and your wedding guests. That will certainly make your wedding planner happy! You should allow 30 minutes to get the wedding dress on in the getting ready; this will also allow any bridesmaids or family members also to get dressed if they are getting prepared in the same room. 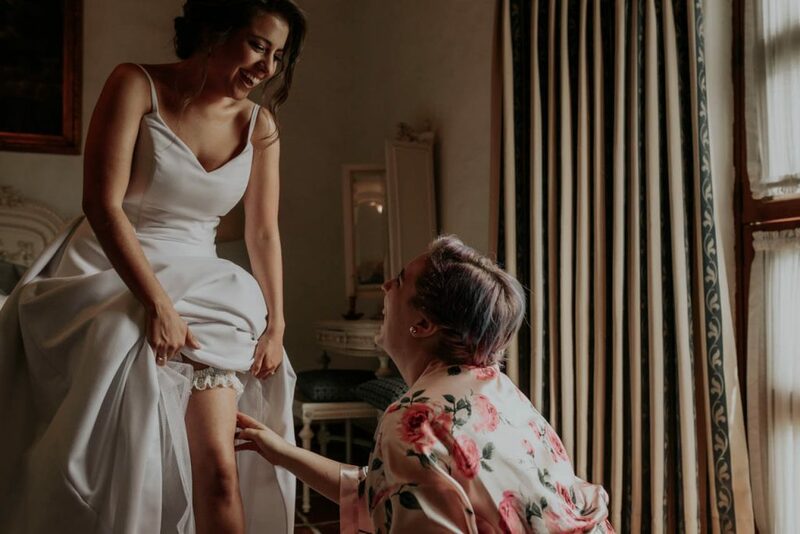 What´s more, you are going to be putting on perfume, jewellery, your shoes, garter... and no doubt your bridesmaids or your mother is going to be helping you. So this will lend itself to some more fantastic getting ready moments while all this is going on. Once that is done, it is an ideal opportunity to get some photos of the bride by herself before heading out for the First Look or to the Ceremony. Other factors may also need to be considered during your Getting Ready photos. How far is the church? The beach? Or gazebo where you are getting married? And how are you getting there? That can take time and will need to be considered when defining the timeline for your getting ready photos. If you do contract me as your wedding photographer, I can propose a timeline for you that will take into consideration everything from the incredible getting ready photos right up to the wedding reception. Want to talk to me about the plans for your wedding day and doing something unique? Do it with no pressure, I will be happy to help you!